alaTest has collected and analyzed 387 reviews of Tassimo TAS1253Gb Vivy Coffee Machine - Red. The average rating for this product is 4.6/5, compared to an average rating of 4.4/5 for other products in the same category for all reviews. Comments about the price and performance are generally positive. The maintenance and size are also appreciated, whereas opinions are divided on the capacity. We analyzed user and expert ratings, product age and more factors. 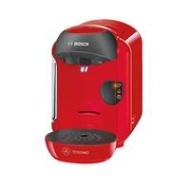 Compared to other products in the same category the Tassimo TAS1253Gb Vivy Coffee Machine - Red is awarded an overall alaScore™ of 87/100 = Very good quality. Machine is easy to use and clean. I use it for Kenco or Costa Tassimo Americano which suits me fine. I can definitely recommend. Bought this 2 weeks ago. Superb.use it four or five times a day. 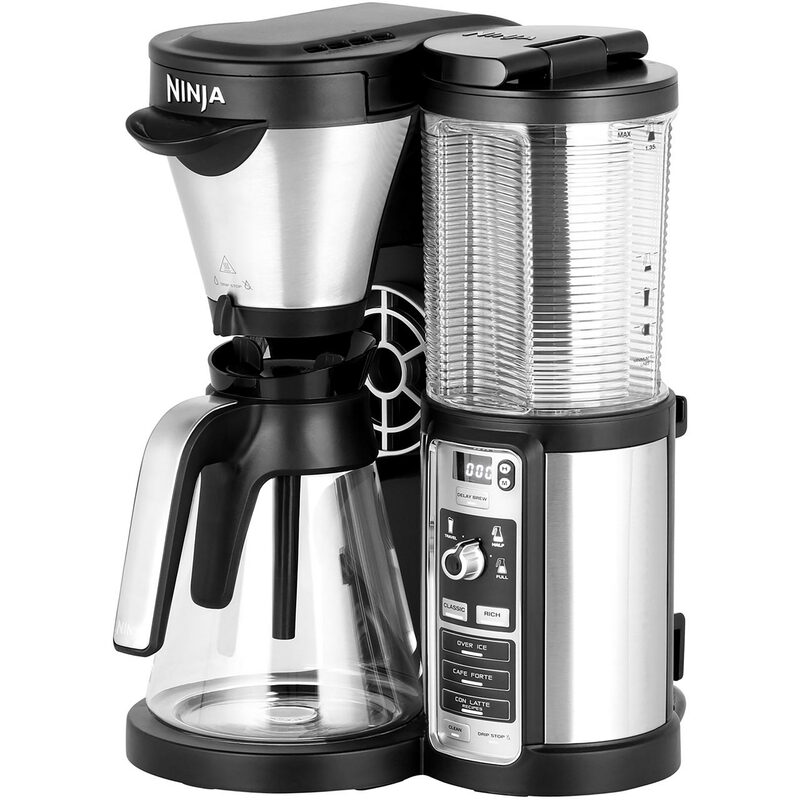 Easy to use, easy to clean, yummy coffee, perfect for the office or home! Bought the machine last week and very happy with it. Nice and comapct and very simple and easy to use. Love my Tassimo T12. But I can't get it to work in my Truck. I have a 2500 watt converter.